Thames (NZ): New booklet "Then & Now: 150 Years at the Thames"
A new booklet, instead of written snippets, this one shows Thames through the eyes of our ancestors. 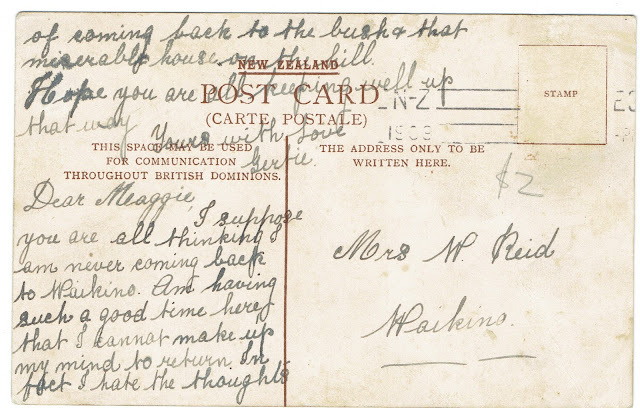 Then and Now views around the town. 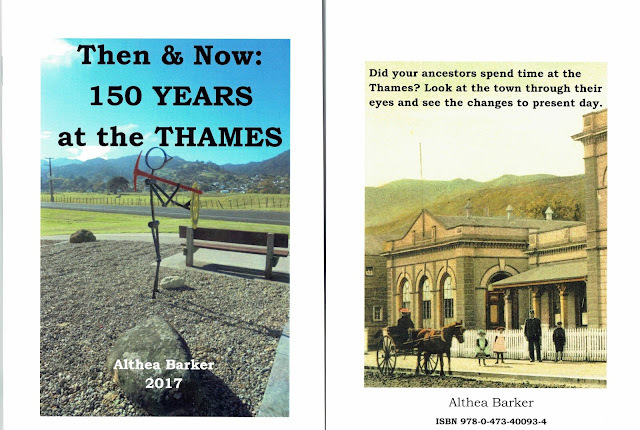 A booklet on Thames Hotels is now available. 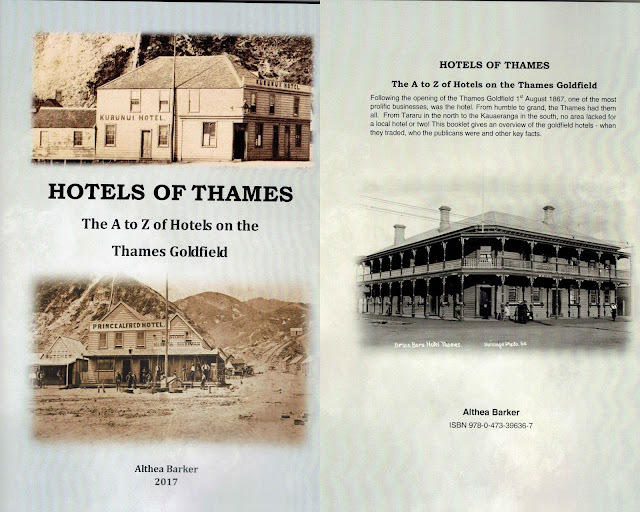 HOTELS OF THAMES: The A to Z of Hotels on the Thames Goldfield. 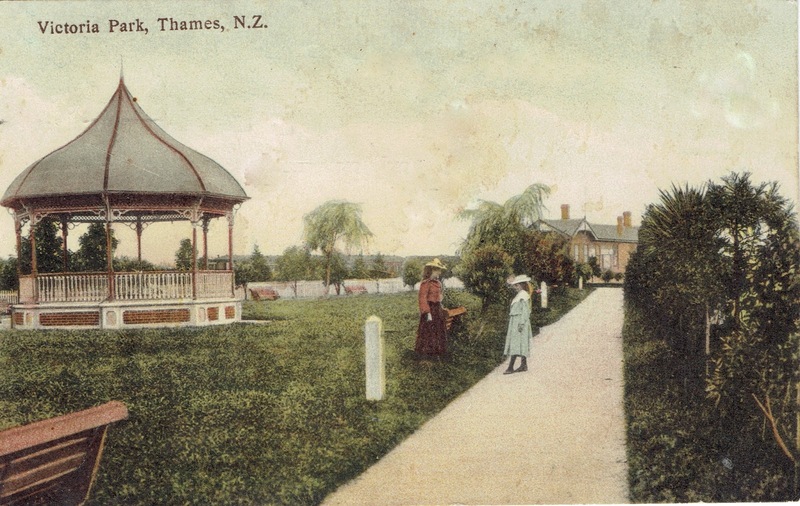 In the usual format used for Streets of Thames and Schools of Thames. 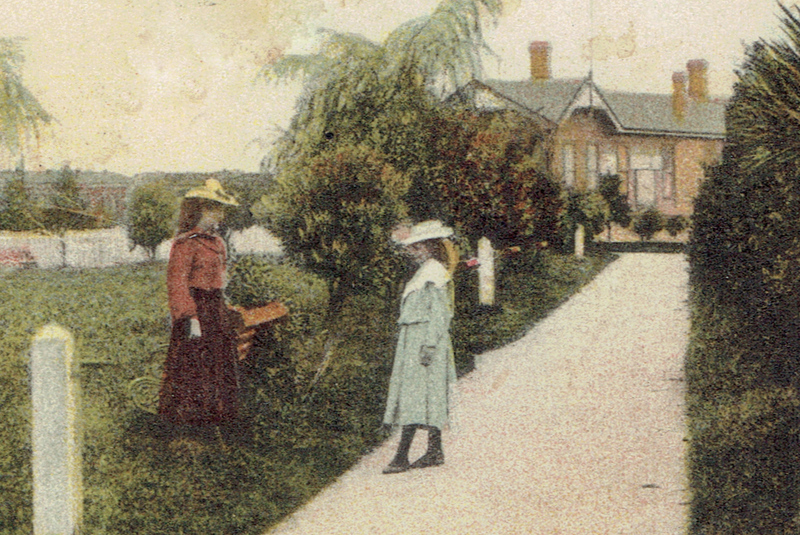 Name of Hotel, location, time period open, names of publicans and a few snippets of history. The Battle of Messines had begun one hundred years ago. 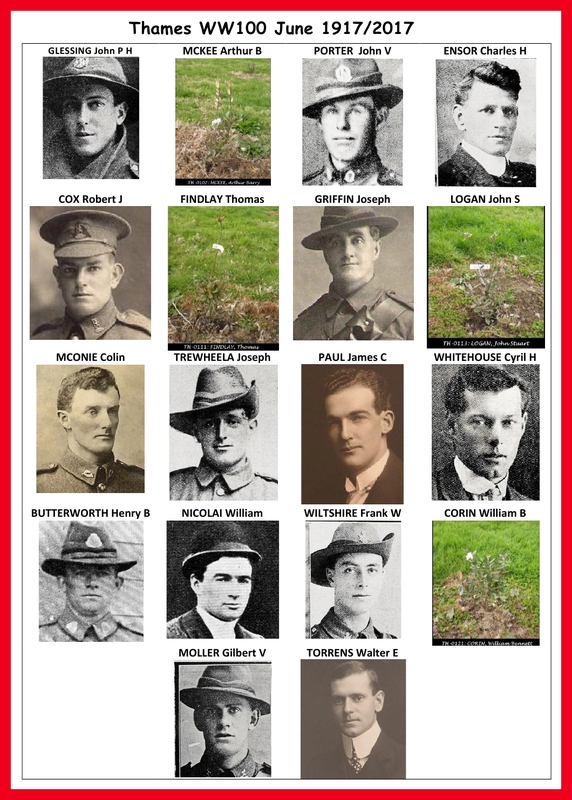 Between 7 June - 9 June 1917, the New Zealand casualties were 3700, 700 of these were fatal. These are the Thames WWI soldiers (so far identified) who lost their lives in June 1917.